We knew they were a wonder of the world. What we did;t know was just how special they really are. Of course there are two stories on how the Giants Causeway was created. One says that Finn McCool built a pathway across to Scotland while the other (more boring) version puts it down to volcanic activity. But it seems we all overlooked the real origin of the Giants Causeway. It’s the stump of a Giant Silicone Tree. Don’t you feel like a fool now for overlooking something so obvious? The revelation comes in a video released by a Russian lad in a new video. 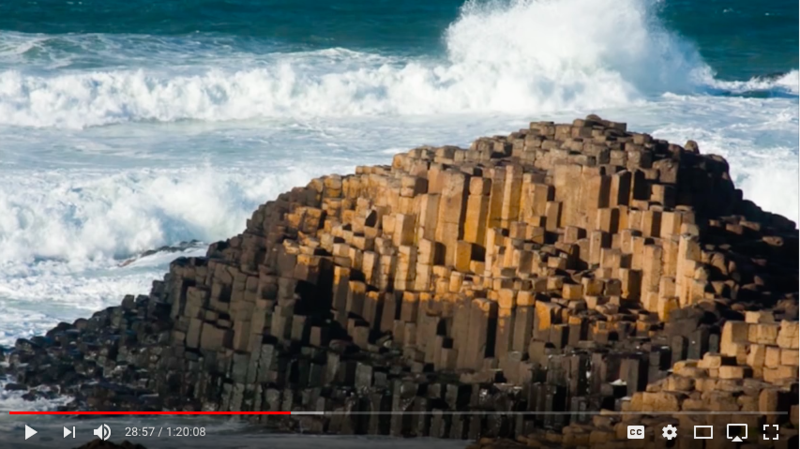 You’ll have to jump to about 28:50 to see the Giants Causeway bit. But to be honest you’ll miss a good laugh if you do!